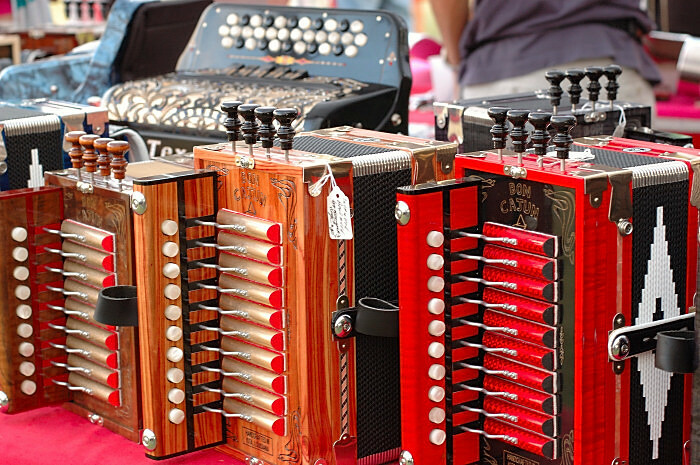 The Rochester area is home to many people who enjoy Cajun music, food, and culture. 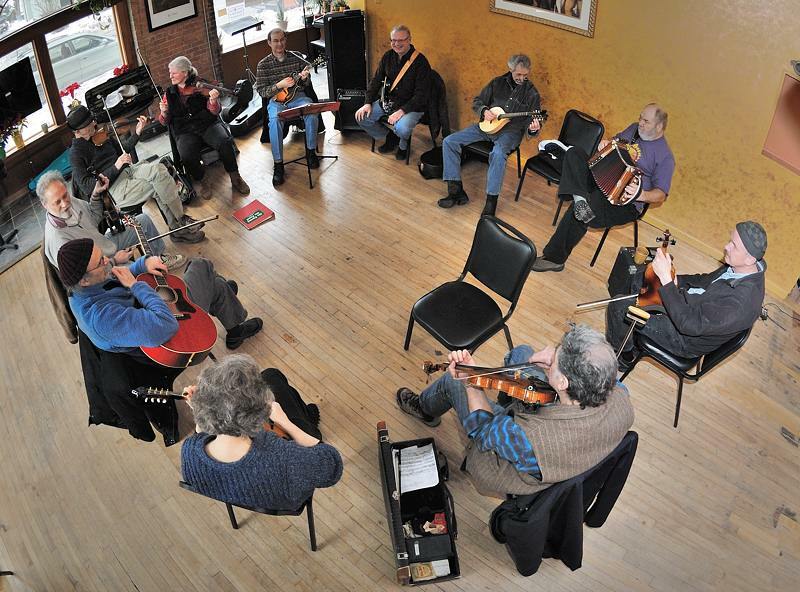 For the past several years, almost two dozen people have met monthly to play Cajun music together. Not a band, the Cajun Jam is a gathering of people from all walks of life who share a passion for the music of SW Louisiana. 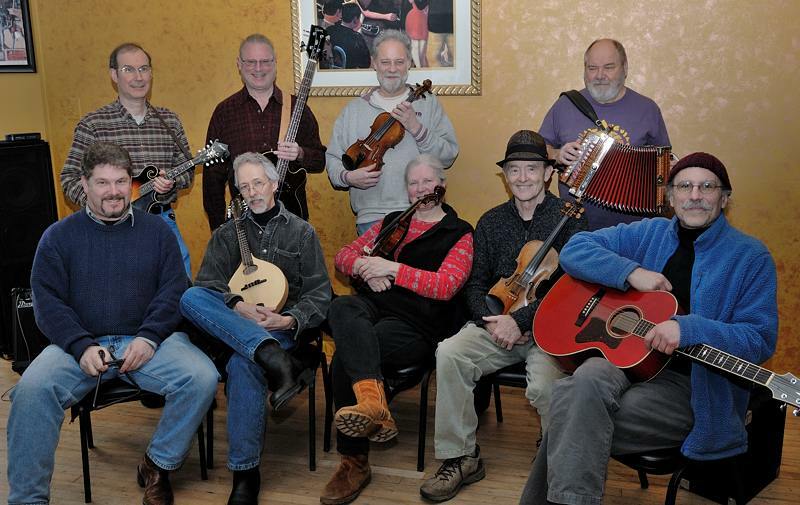 Musicians, dancers and folks who want to listen are invited to this family-friendly event. No cover charge. Enjoy listening - and dancing two-step, jitterbug & waltz, to the beautiful, syncopated melodies & hot pulsing rhythms of traditional Cajun music!